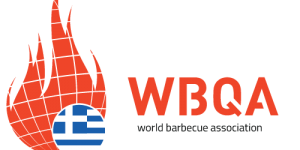 Since our inception, many championships both big and small have been held in Europe and all over the world under the auspices of the WBQA, and our organisation continues to go from strength to strength. 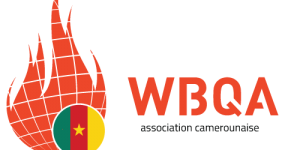 The WBQA uses the element of fire as an instrument to promote a positive way of life. 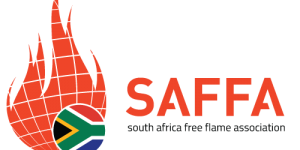 We are an international not-for-profit organisation, without prejudice of any religious or political beliefs. 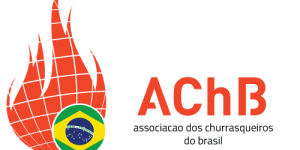 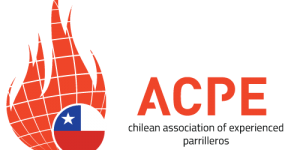 Every country is welcome to join our organisation and participate in our events. 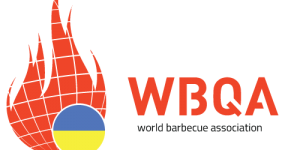 While we promote an ethos of Fire, Food, Friendship & Fun we also insist on the highest ethical standards for competition, and that all members adhere to our Codes of Conduct. 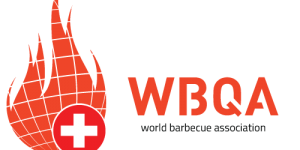 BBQ appeals to many people in all walks of life – food producers and suppliers, tourist and travel organisations, outdoor and leisure equipment manufacturers and retailers, etc. It is from these companies that we source our sponsorship, as well as local, national and European government agencies. What makes us different, is that we celebrate the culinary and cultural differences of every country and promote each of their unique styles of BBQ cooking and presentation. 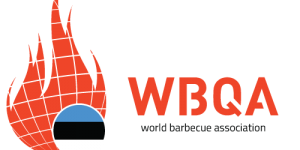 We promote BBQ cooking using traditional methods with wood and charcoal, etc. We promote friendship throughout the world continents/countries and a chance to connect with all our affiliated BBQ Associations in our member countries. We are proud of holding hugely successful BBQ championships on three major continents: Europe, Africa and the USA. We support and give our members the potential to host any of these events in their respective countries. 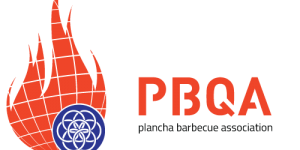 We believe that BBQ is for all those who enjoy the challenge of cooking outdoors, from the backyard enthusiast to professional chefs! 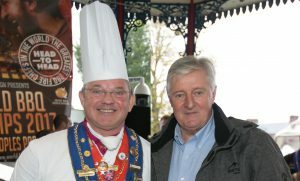 We continually promote high standards of food presentation, food hygiene, safety and recycling. We provide opportunities for marketing and selling, garden, home, and barbecue-related products & accessories at our events, all the while offering the media full access so that their reporting will spread positive messages worldwide. Your membership of the WBQA increases the potential of sponsorship for your events. We provide promotion of your BBQ Association and events on our website and social media. We support an eco / green ethos which includes waste food management, recycling of all aluminium products and FSC approved BBQ fuel. 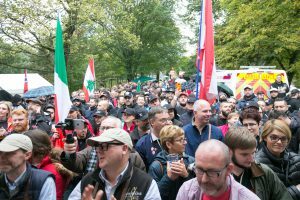 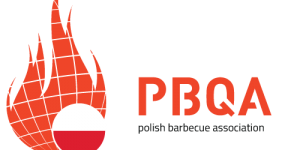 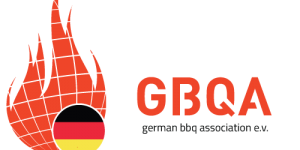 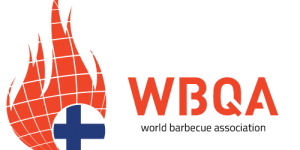 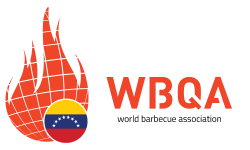 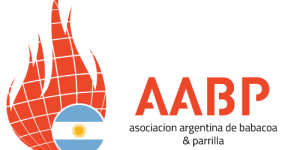 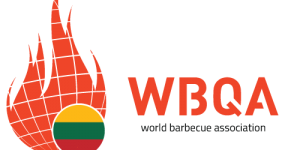 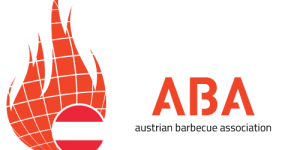 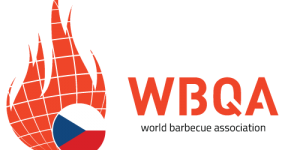 Each year we continue to support and build up member BBQ Associations in countries throughout the world wishing to host National, European and World BBQ Championships. 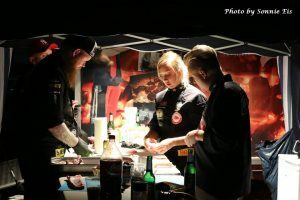 We work very closely with our sponsors to understand their needs and objectives, and customise our events so that they get the maximum return for their partnership with us. 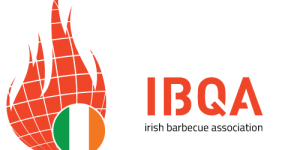 In March 2014 we opened our first full-time Administration Office in Limerick, Ireland which is managed by our WBQA CEO, Patrick O’Sullivan. 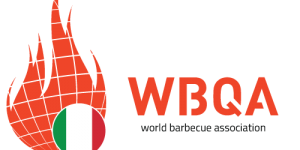 We provide comprehensive BBQ Judge training on several levels, and on 25th March 2017 we opened the World BBQ Academy in Limerick, Ireland, with specially designed training facilities for anyone wishing to learn the art of BBQ cooking from our highly qualified Master Instructors.